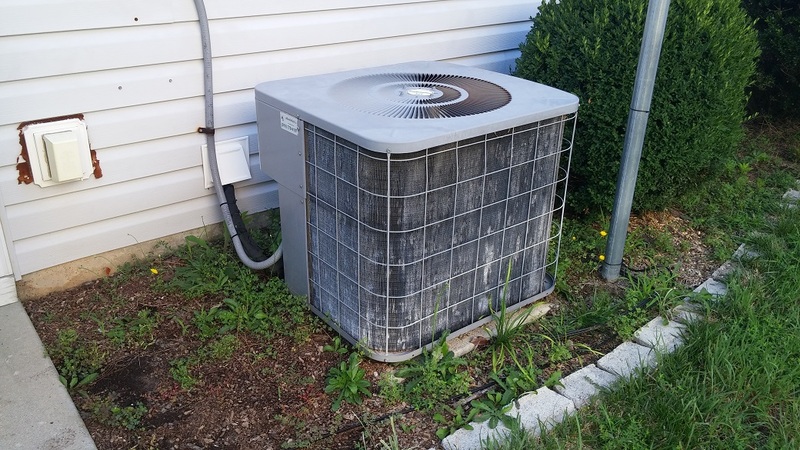 Are you a Raleigh homeowner interested in having a yearly air conditioning tune-up but wonder that the benefits are of having a yearly tune-up? Would you like to save money on your current energy costs? Would you like to enhance the cool air flow and improve your air conditioner unit’s performance and efficiency? Do you desire to keep your expensive air conditioning equipment in tip-top shape so it can last as long as possible? Well these are just a few of the benefits of keeping your air conditioner regularly and properly tuned-up. www.energystar.gov has said that an annual tune-up of your air conditioner and heating system will improve efficiency while preventing future problems. 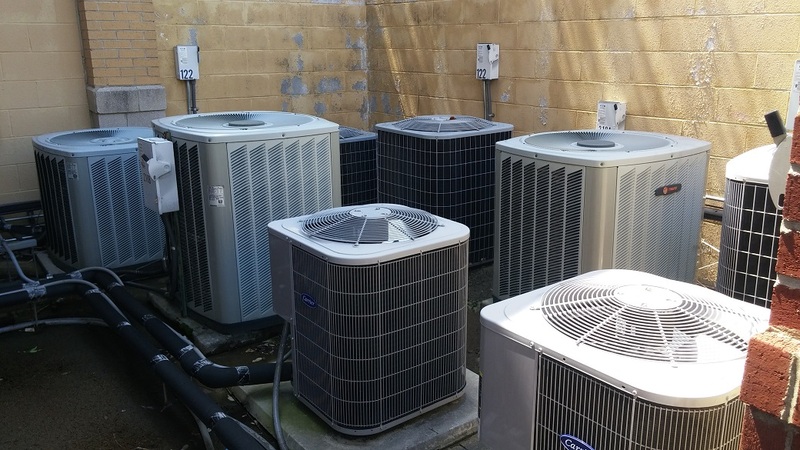 The one thing we see over and over is that when we add refrigerant to someone’s air conditioning unit that was low – the home owners tell us that they have never experienced their home getting so cool – so fast. It makes a huge difference and in the long run will save you tons of money. A properly trained air conditioning technician and company will be able to detect any potential problems when they perform the necessary checks and maintenance activities. They will also be familiar with the different brands and models which will allow them to offer specific suggestions for optimum operational efficiency. Call us today at (919) 886-4822 to grab our special air conditioning tune-up promo! We provide service in Raleigh, Holly Springs, Cary, Apex and beyond. What Makes a Gas Furnace Work?